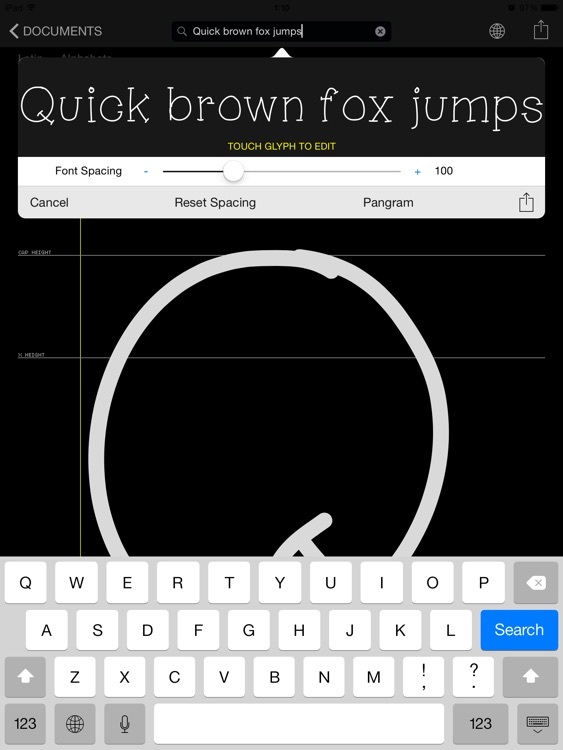 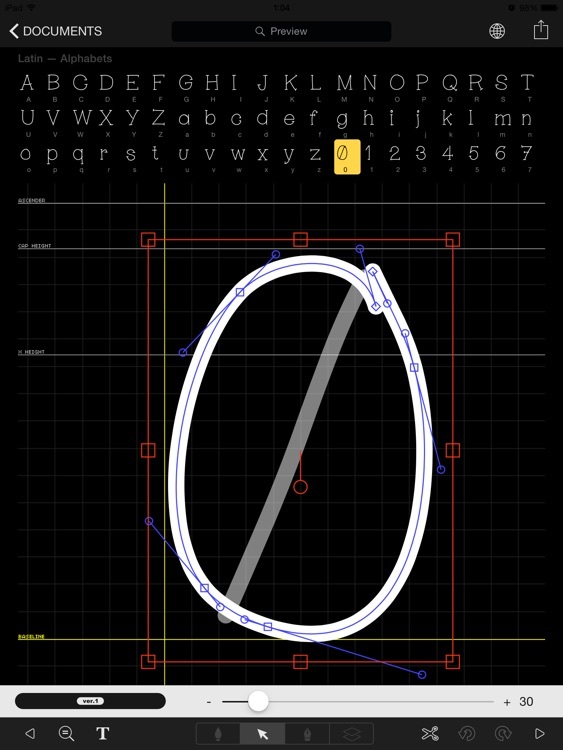 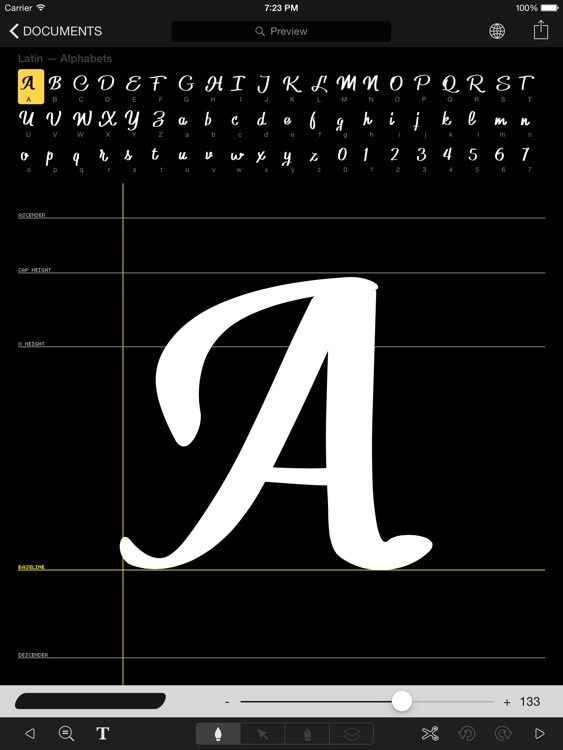 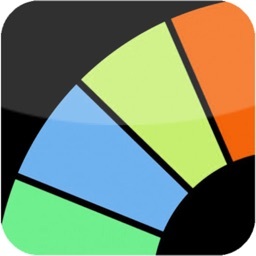 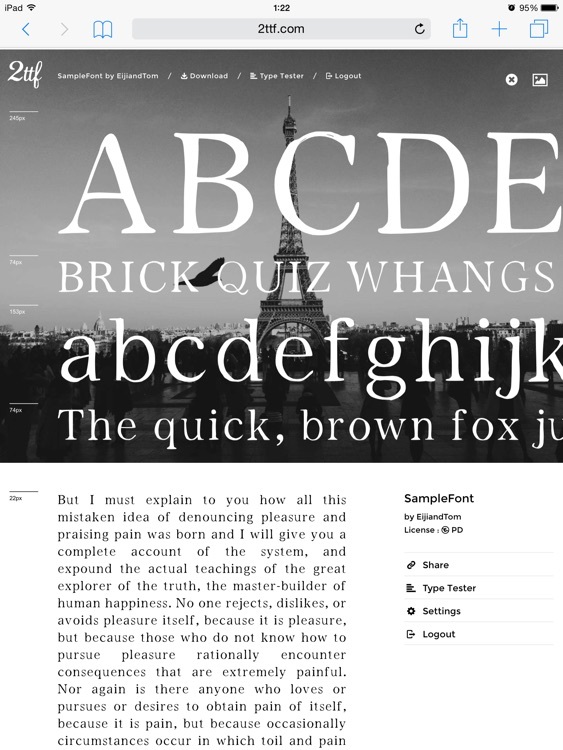 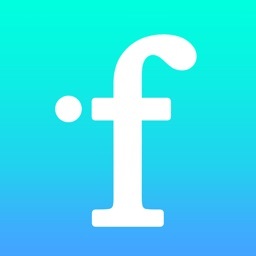 iFontMaker is the world's first font editor designed for iPad. You can create your "handmade" typeface in less than 5 minutes just with your fingers. 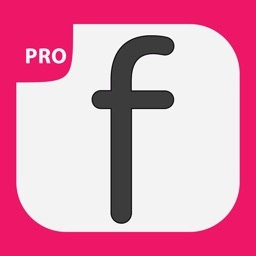 Your fonts are then ready to install on your computers and also on your iPad & iPhone for any apps. 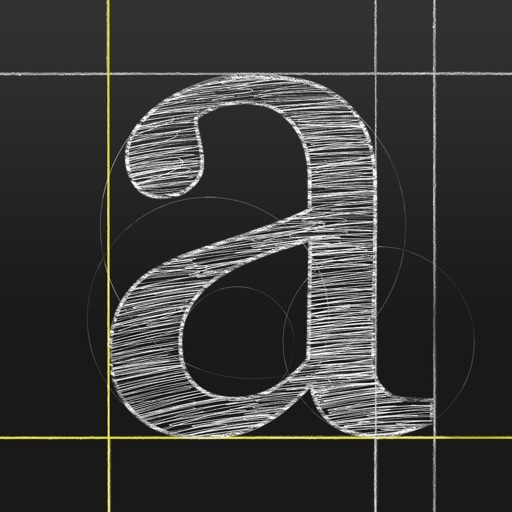 If you have web sites, embed them as royalty free (of course!) 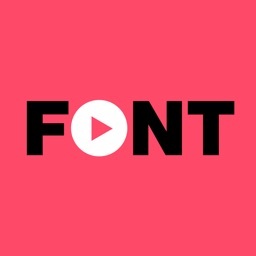 web fonts. 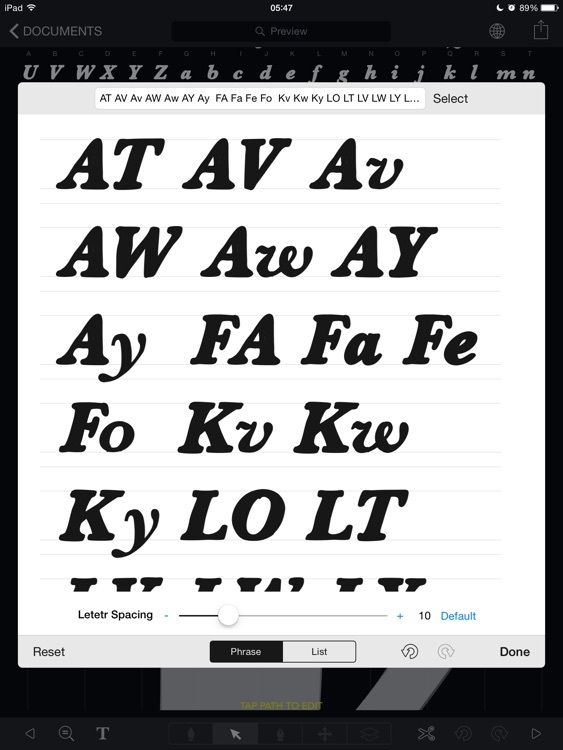 Stop looking for fonts and start making ones with iFontMaker today.